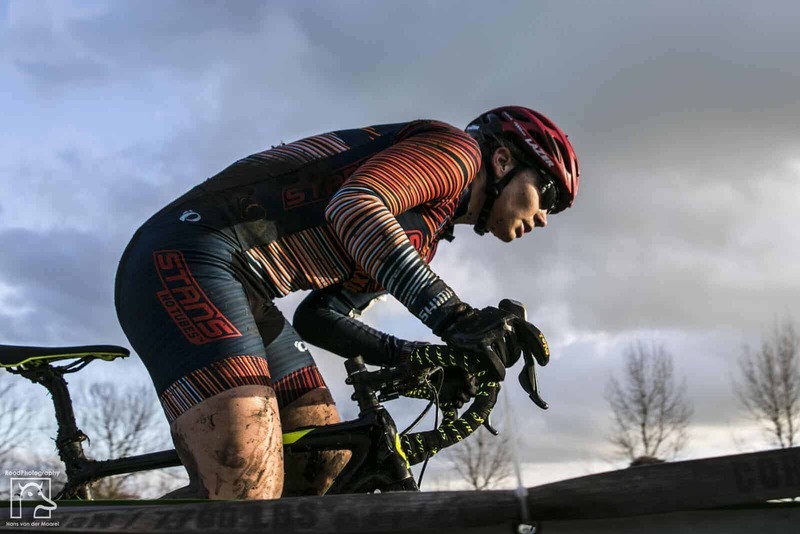 Here at One Stop Map we are very excited to announce our 2nd cyclocross sponsor deal, with Rebecca Fahringer. 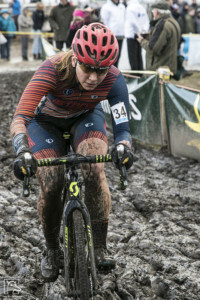 Rebecca Fahringer is a cyclocross racer based out of the United States. In the past she has gone from racing only in the US to balancing a schedule with the US and European races. 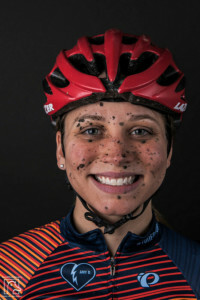 This coming season is no different, and Rebecca will be on home soil from September to December (Featuring both American UCI World Cups, Pan-American Continental Championships, and the US National Championships), and then she will fly across the Atlantic for the (hopefully) muddy races of The Netherlands, Belgium, and the European UCI World Cups. 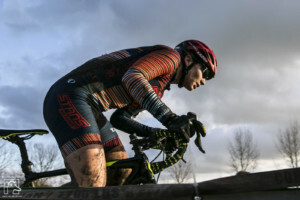 Having raced the World Championships for the past 2 years, Rebecca again hopes to represent Team USA in Bogense, Denmark for the 2019 UCI Cyclocross World Championships. 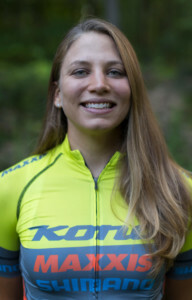 She is also focusing on scoring some podium finishes, and hopefully some more UCI wins this year. We hope Rebecca will have a great season and as always, if you see her in action at a race please cheer for her, or go and say hi afterwards.